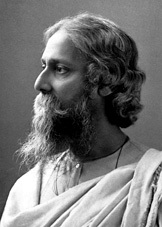 The event is jointly organized by Sahitya Akademi & Jnanapravah. Venue: Jananapravah, Queens Mansion, 3rd Floor, G. Talwatkar Marg, Fort, Mumbai. Queens Mansion, 3rd Floor, G. Talwatkar Marg, Fort, Mumbai. The event is organised by Department of Cultural Affairs, U.T. Chandigarh. To request for passes, send an SMS to 09810057705. 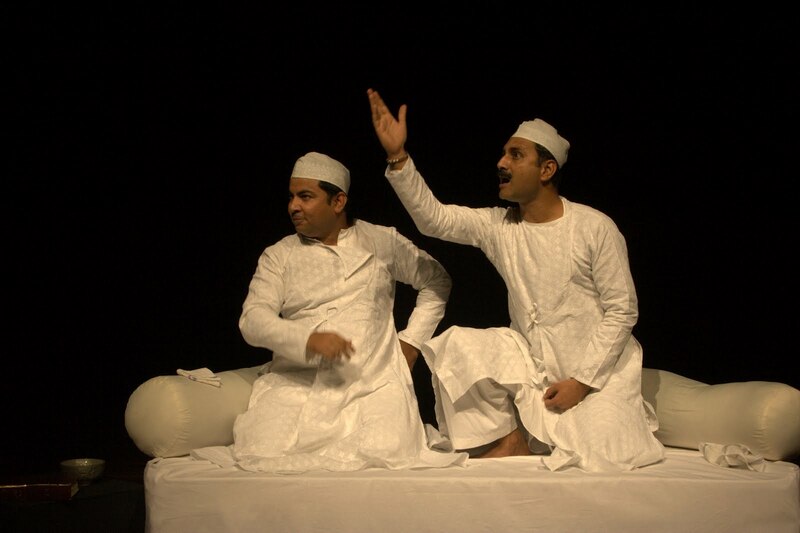 Dastangoi is a lost art form of Urdu storytelling. We present three tales, one from the classic series Tilism-e-Hoshruba, part of the longer cycle of Dastan-e-Amir Hamza, where Amar Aiyyaar, the chief trickster, enters Afrasiyab, the sorcerer king’s magical realm and slays his crony sorcerers. The second tale is a fable around the arrest of a Hakim in a fantasyland on charges of sedition. Both these tales will be performed at the 6 ‘o’ clock show. Later for the 9 ‘o’ clock show we present for the very first time in Mumbai an adaptation of a Rajasthani folk tale, Chouboli, based on the celebrated writer Vijay Dandetha’s version. Princess Chouboli has vowed to marry only that person who makes her speak four times in a single night. A brave Thakur who shoots hundred an eight arrows everyday through her wife’s nose ring takes up the challenge. Will he live up to the challenge? Dastangoi, the lost art form of Urdu storytelling, was revived in 2005 by Mahmood Farooqui under the aegis of the noted Urdu scholar SR Faruqi after the form has been extinct for more than 70 years. He was soon joined by Danish Husain, and together they have worked at reviving the form for last 7 years, including bringing topical and other folk narratives in its folds. The costumes are designed by Anusha Rizvi.